2012 Peterbilt 587 - Conventional Sleeper Truck in Joliet, Illinois - Listing# 653337 - Sleik Homes, Inc. Please contact me regarding the 2012 Peterbilt 587 - Listing# 653337 for sale at TruckerToTrucker.com. 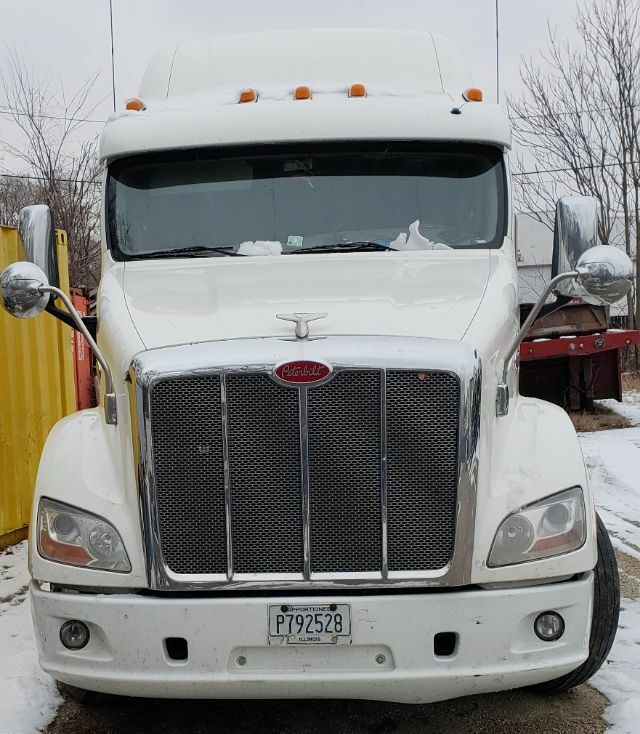 Take a look at this 2012 Peterbilt 587. It is Listing# 653337 at TruckerToTrucker.com.